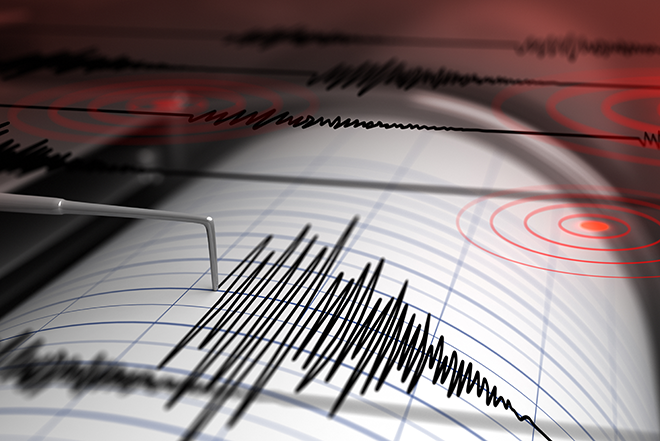 The quake, measuring 2.7 on the Richter Scale, occurred just after 5:00 p.m. at a depth of about five miles beneath the surface according to the United States Geological Survey. It was centered 100 miles southwest of Pueblo in a sparsely populated area of New Mexico. The USGS has not received any citizen reports of feeling the earthquake.